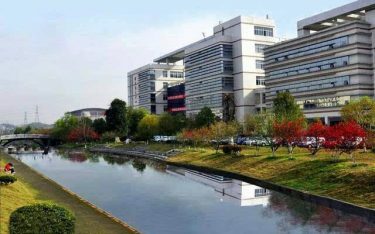 China Three Gorges University, established on July 22, 2001 with the amalgamation two schools «Wuhan hydraulics and electronics school» and «Hubey Sangxia school» after the approval taken from the ministerial educational council of China. First schooling steps of the university was begun in 1947, and bachelors’ tuition system established in 1977. 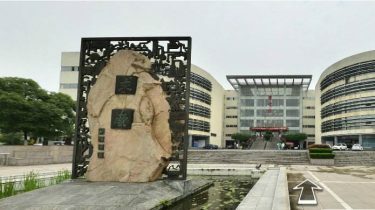 China Three Gorges University’s teaching system for postgraduates and overseas was set up in 1995. China Three Gorges University provides all its learners with special scholarships and grants those depends on their levels. Write to our managers on the website for detailed information. 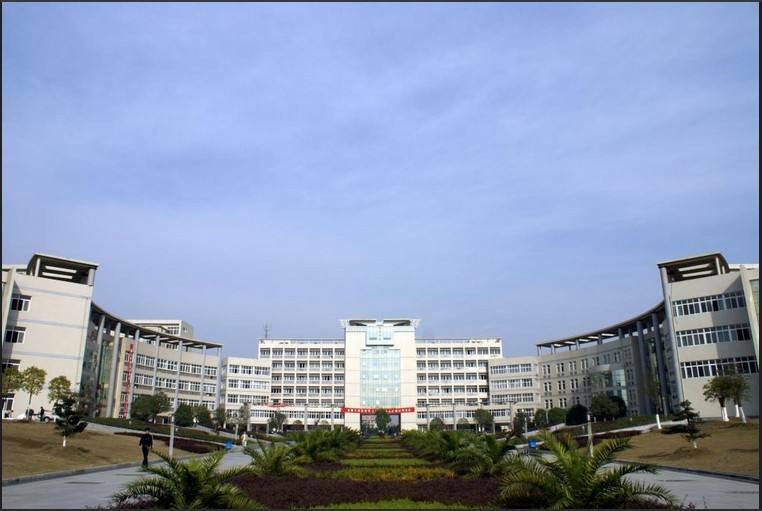 China Three Gorges University possesses diplomas for conferring the bachelors’, doctorals’ and masters’ levels, and for recruiting overseas candidates with council scholarships of China. Furthermore, Ministerial commission of sea protection and Public sectors of the republic permitted the university to establish associated affairs block in 2008. Besides, it was granted by Hubey province governance because of its openness in 2011, and granted with «Outstanding zone for overseas students» in 2015. Until this time, the university became a multi-disciplinary educational institution with its advantages of famous subjects, high-level humanity recognition and hydrosciences in the past years. 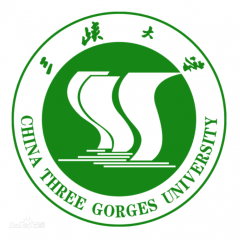 China Three Gorges University is composed of 30 schools, 73 majors for undergrads those cover 7 branches of the subjects: medical sciences, administration, economy, further education, legislation, liberal arts and engineering. 6 of undergraduates’ subjects are state-level main ones, and 12 subjects are very popular at the level of province. 8 subjects are listed as one of the subjects in the scheme of teaching and schooling famous engineers, and 14 subjects are studied in English language. 3 principal and advanced disciplined doctorate schemes, 21 main schemes of the sciences such as BMA (business management & administration), Translating & Interpreting subjects (TI), and engineering education, for master levels. Among the schemes, 12 were granted with awards at the level of the province. The university owns one state-level experimenting training station, 3 state-level educational bases for young engineers to do experiments, one state-level academic observational R&D bases on the campus of the university, one principal geological lab associated with the agency pedagogics, two ecological and atmosphere protection innovative centers associated with the agency pedagogics located on the campus of the university, two affiliated innovative centers those are incorporated with Hubey geology-ecology public sectors situated on the campus of the university, 6 principal labs specialized with sciences of preventing & reducing disasters at the level of the region and ministry, administrating hydraulics (projects), architecture and designing in mechanics, researching and using the products of nature, two reformed main labs of the studies of powering and hydro powering simulations as well as studies of geology. China Three Gorges University got a member of 50 the first licensed of recruiting MBB-students with tuition in English-language in 2009. 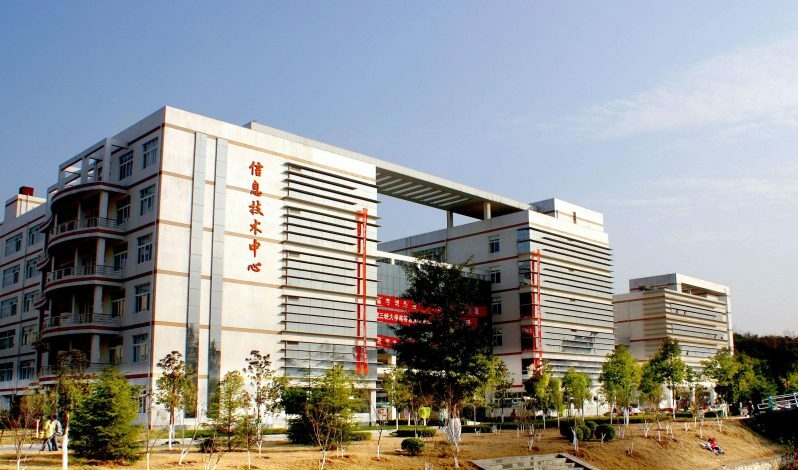 Besides, it received approval of the ministerial education organization to set up Sinology incorporated teaching system of undergrad levels in Electronics and Auto-mechanics and got a successful agreement for enrolling collegians from Korea and Japan in 2010. The university brought 4 Nobel-Laurent and awardees for giving lectures the other day, and has been welcoming 80 oversea teams consist of 500 teachers each term. One more great jobs of China Three Gorges University is implements of exchanging and relations between educational organizations from many countries, and of course, keeping these ties strongly and diplomatically especially these advanced countries: United States of America, Germany, Russia, the United Kingdom, Korea, Japan, India and others. It has been carrying out and being a success in global conferences and forums, particularly in “Forum of popular lecturers, chemists, and scientists” in the Hubey, on March 17, 2010. The number of visitors (qualified teachers from abroad) is increasing in extremely high speed. There China Three Gorges University conducted many huge competitions and events such as Explore the China and Tours to a sport, which were in 2015. Cost of living $410-827 USD/мес.